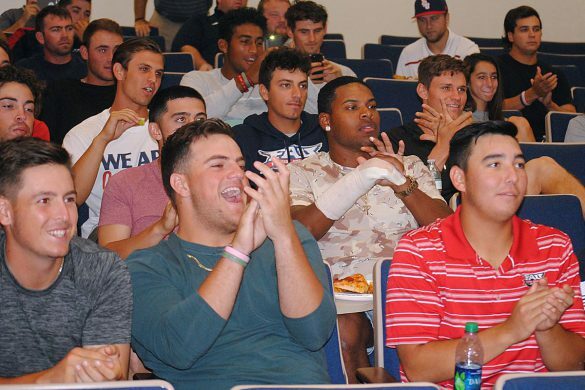 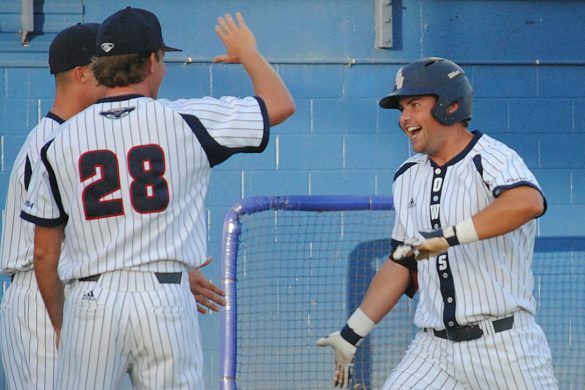 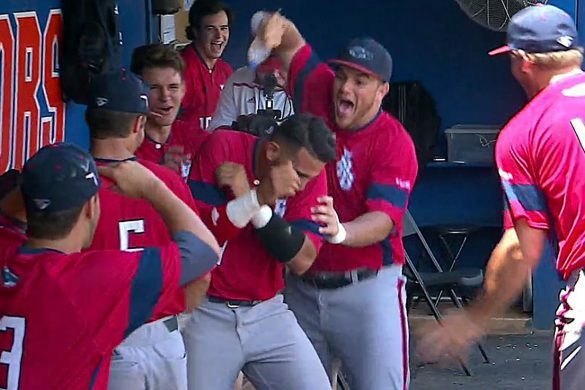 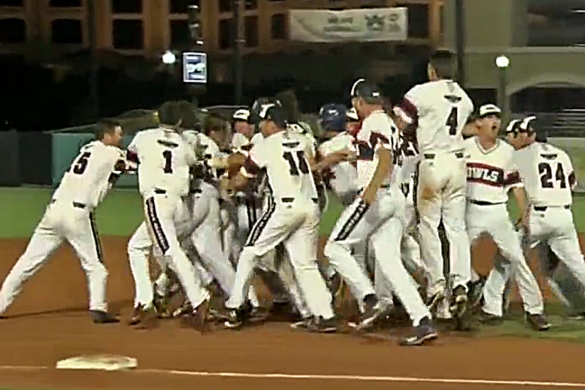 The FAU baseball team has grown into a national power. 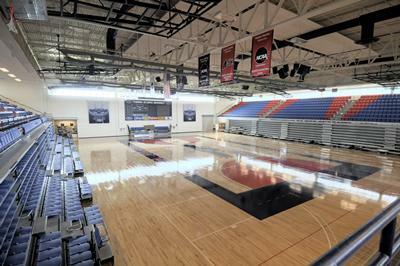 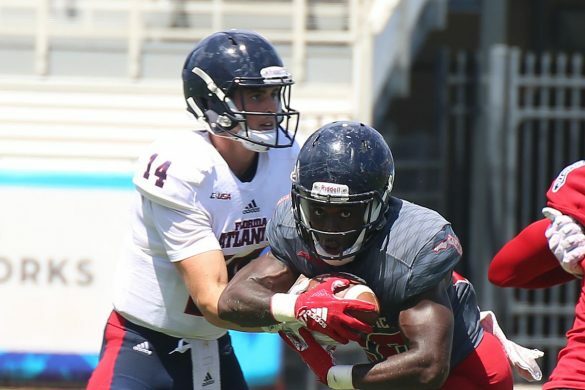 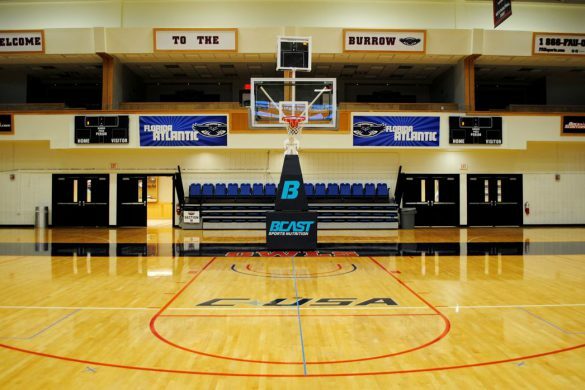 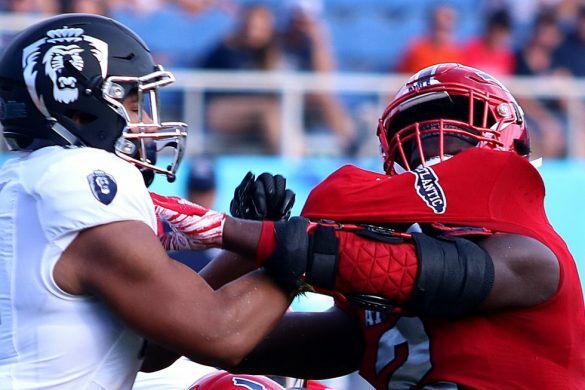 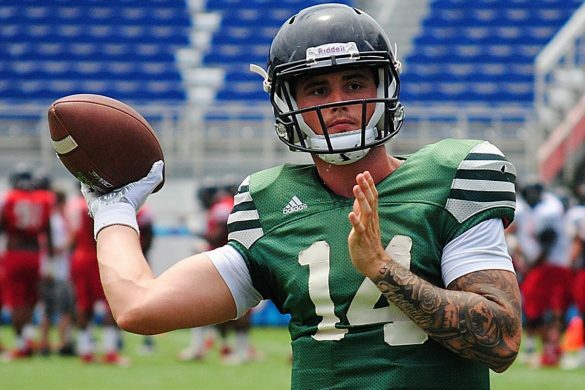 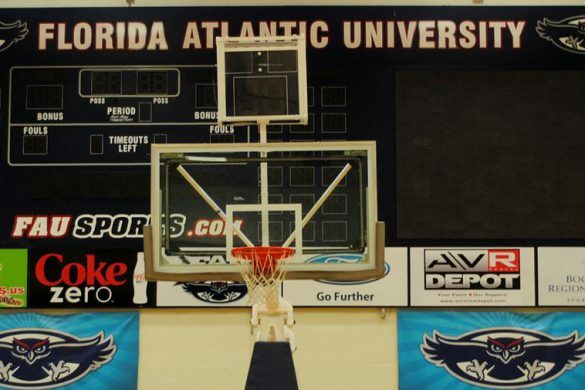 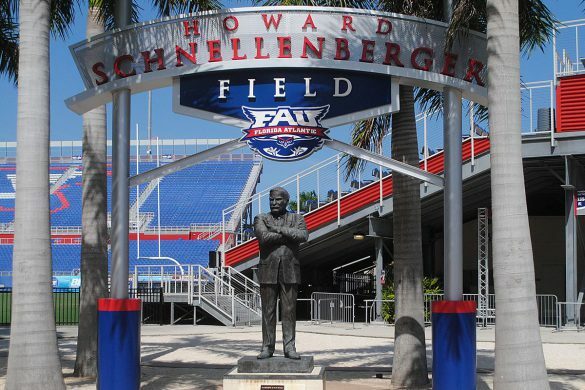 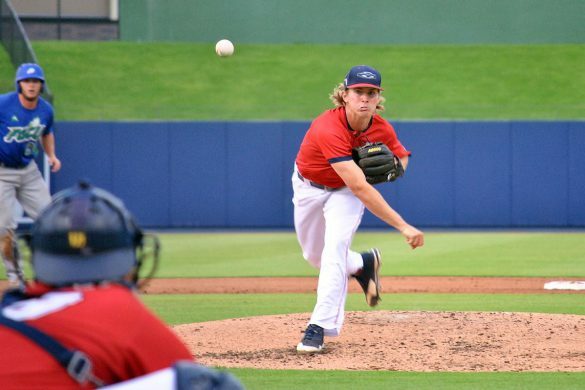 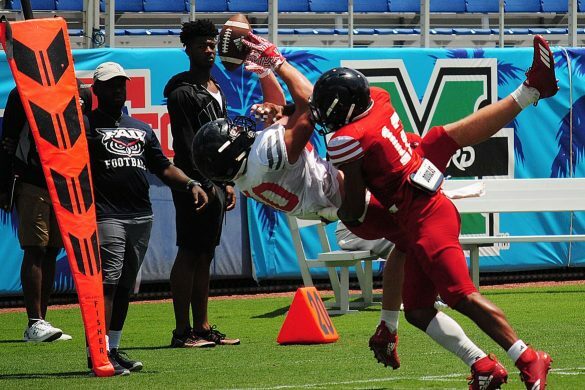 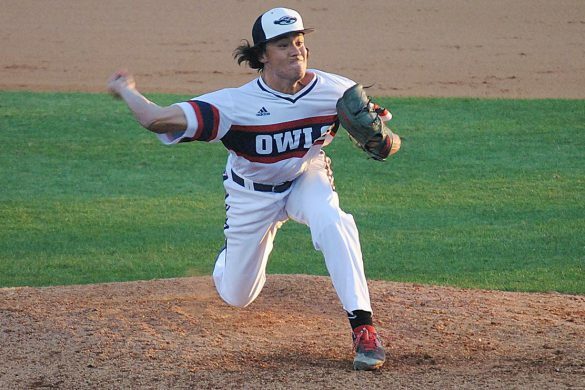 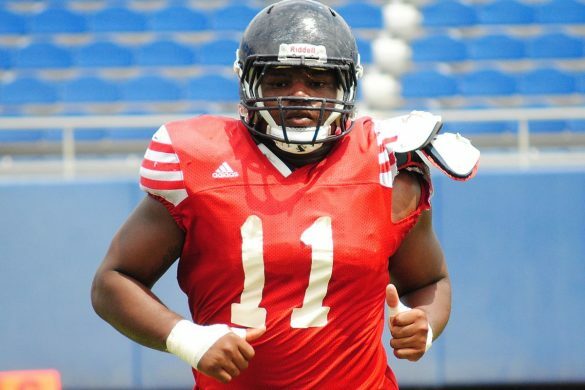 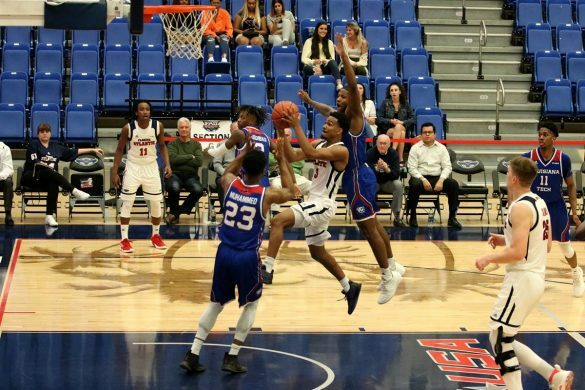 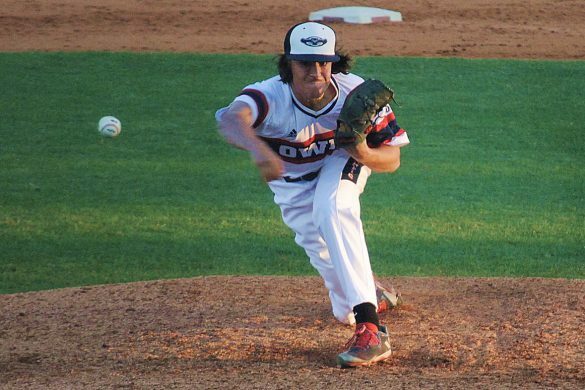 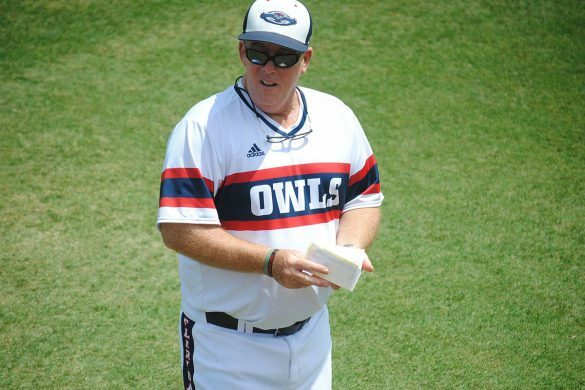 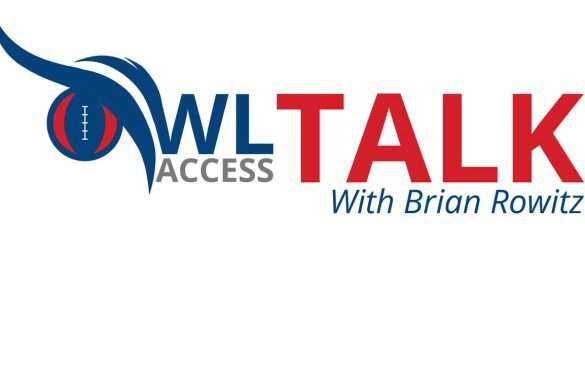 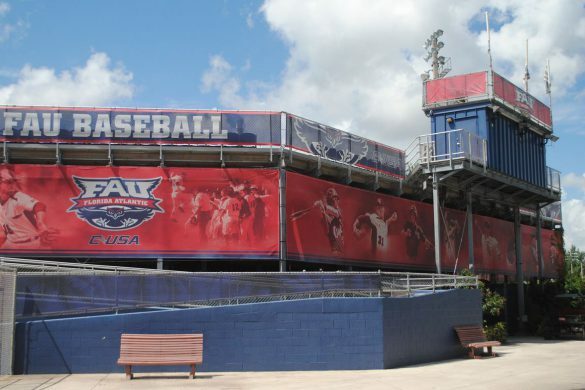 OwlAccess.com takes FAU baseball fans inside the Florida Atlantic football program in a manner no other news source can or does. 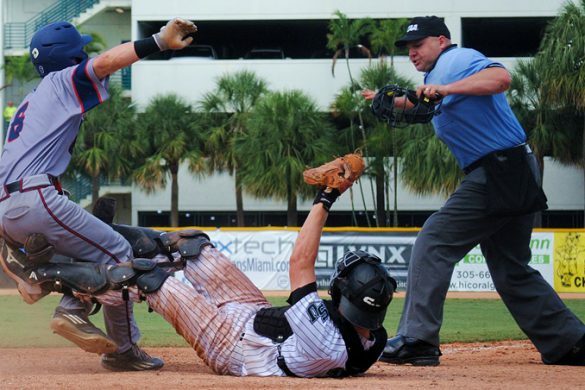 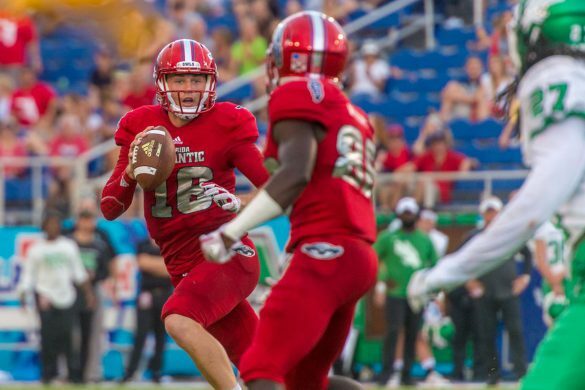 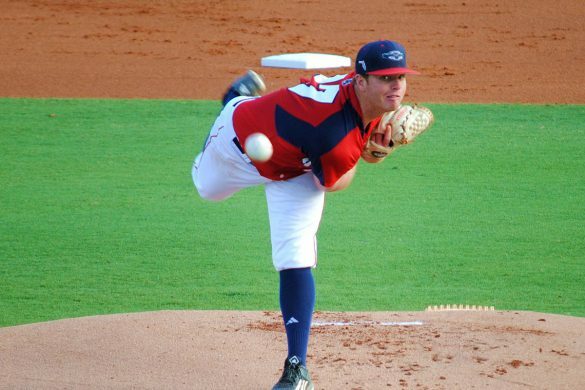 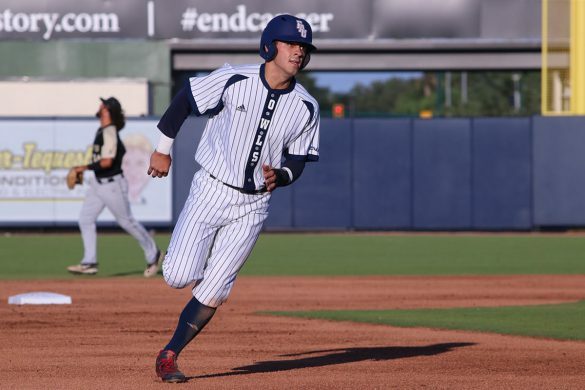 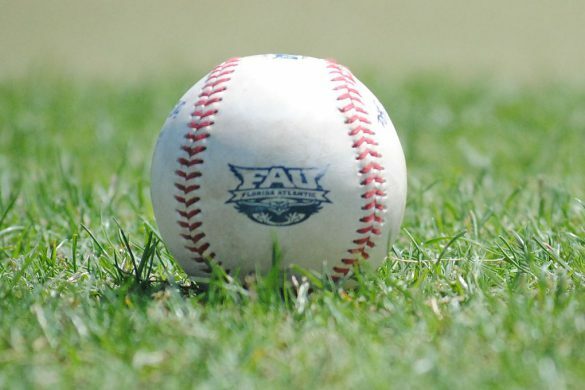 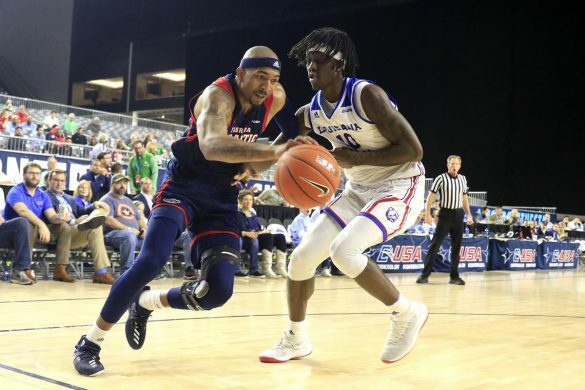 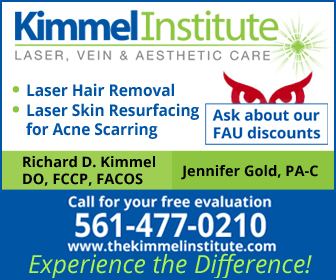 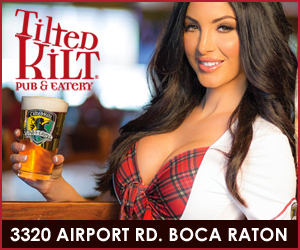 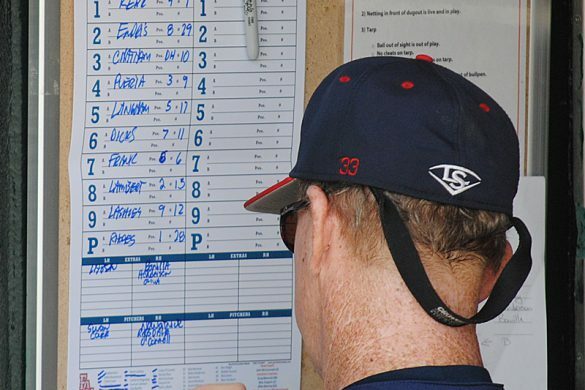 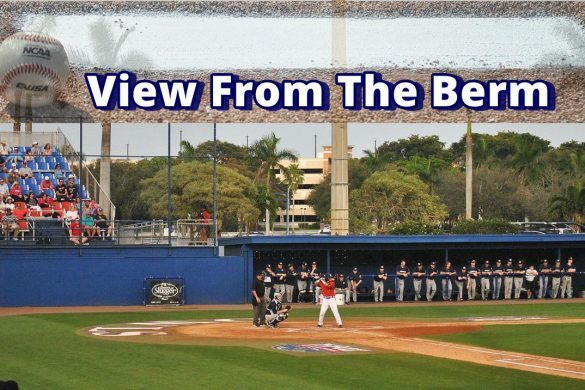 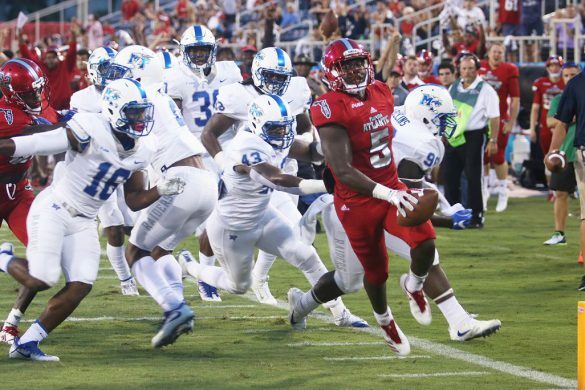 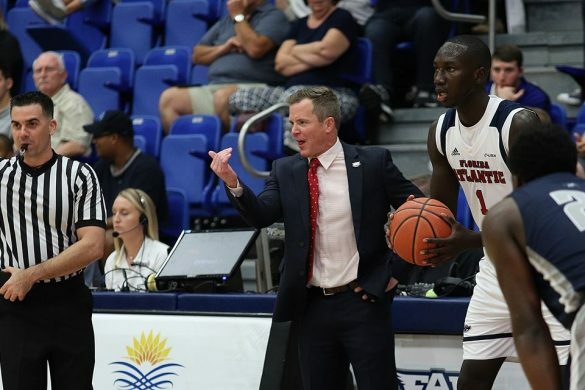 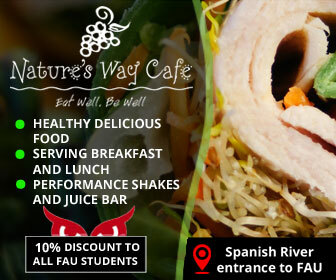 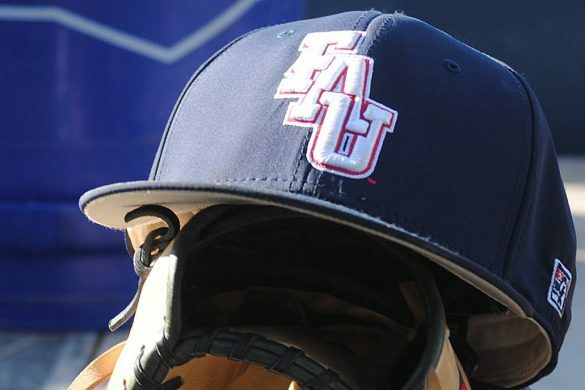 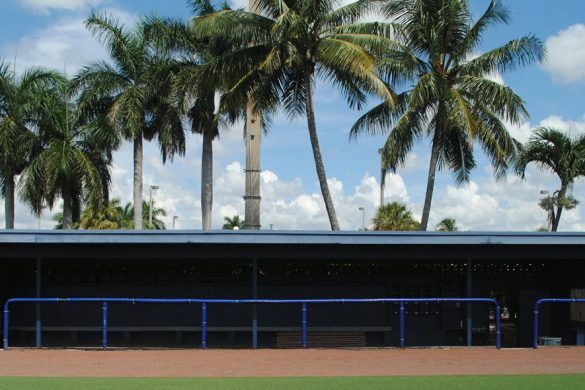 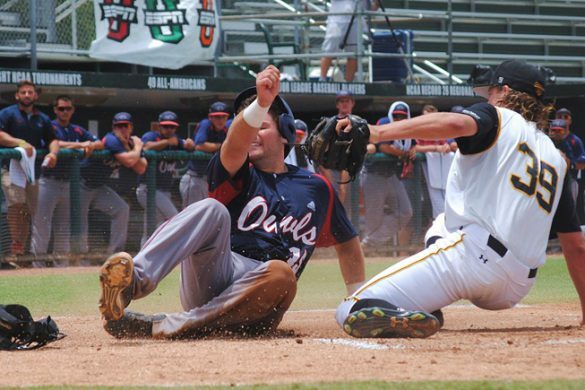 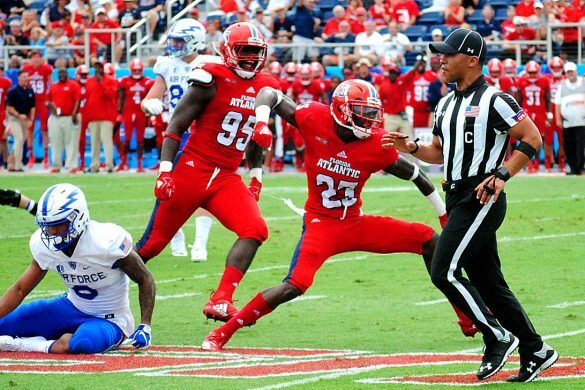 This page offers FAU news stories and FAU baseball features.